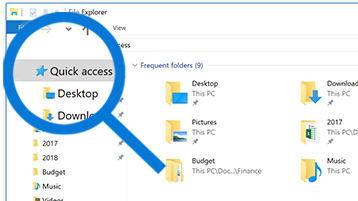 In OneDrive for Business and SharePoint Online, there are two scenarios in which data enters and exits the datacenters. 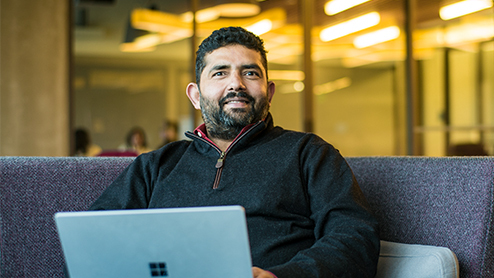 Client communication with the server Communication to OneDrive for Business across the Internet uses SSL/TLS connections. All SSL connections are established using 2048-bit keys. 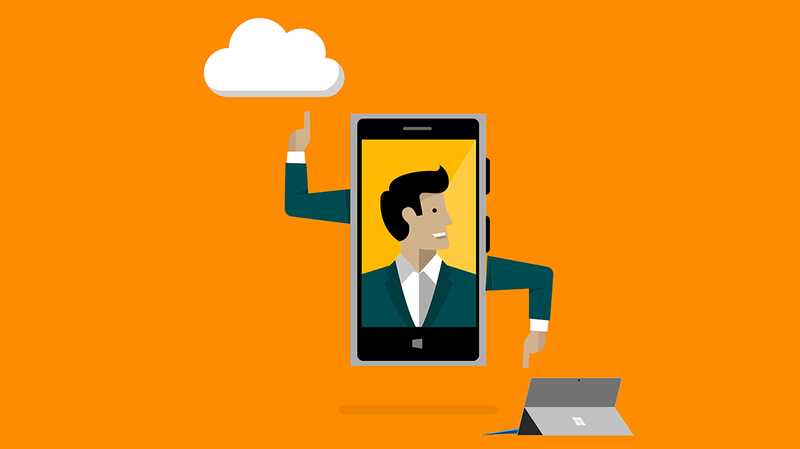 A OneDrive account is the one place for everything in your life. 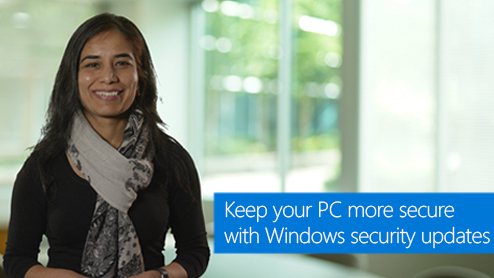 OneDrive lets you easily backup, store and share photos, videos, and more. 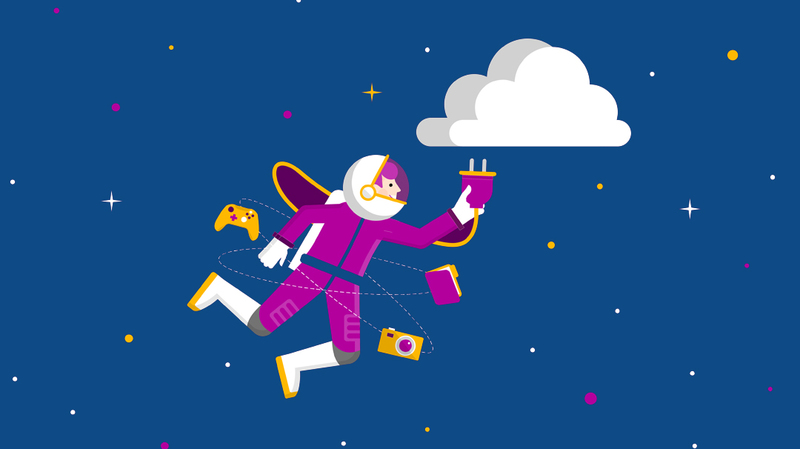 OneDrive documentation. Plan, deploy, and manage. 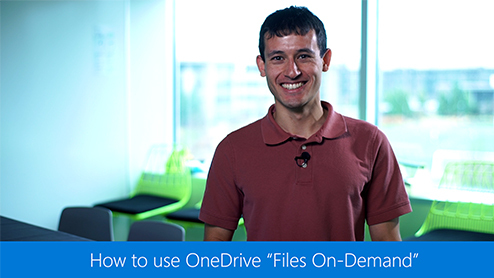 Get the practical guidance you need to get the most out of OneDrive in your organization. Hybrid deployments. 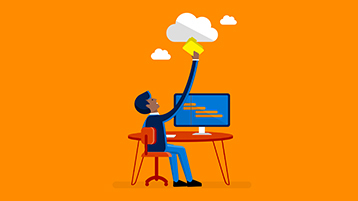 Learn how to connect SharePoint Server with OneDrive in Office 365. End users. 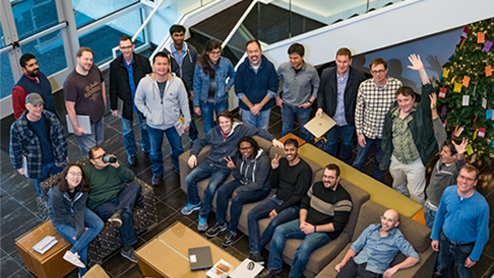 Find help, training, and technical support for OneDrive users on support.office.com.